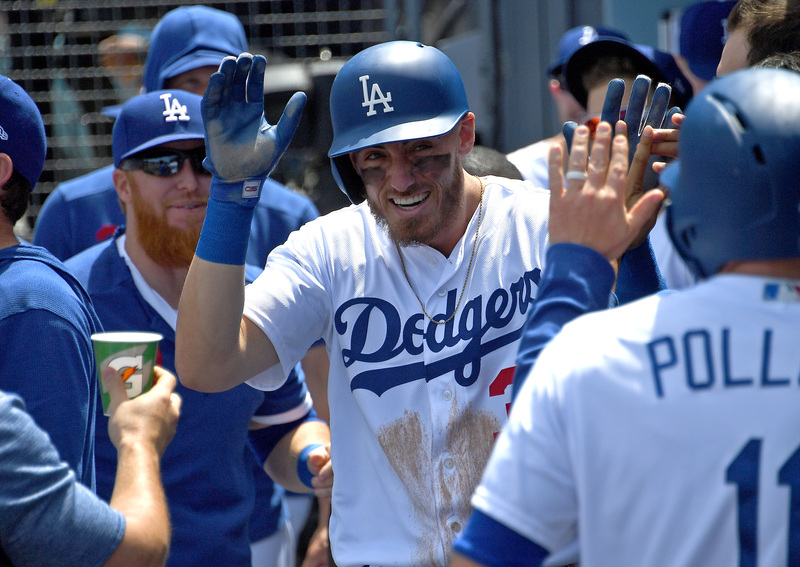 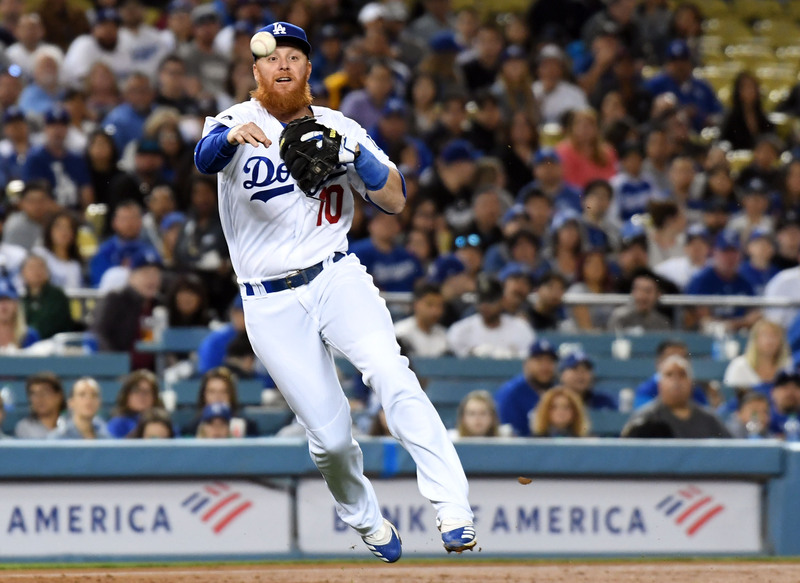 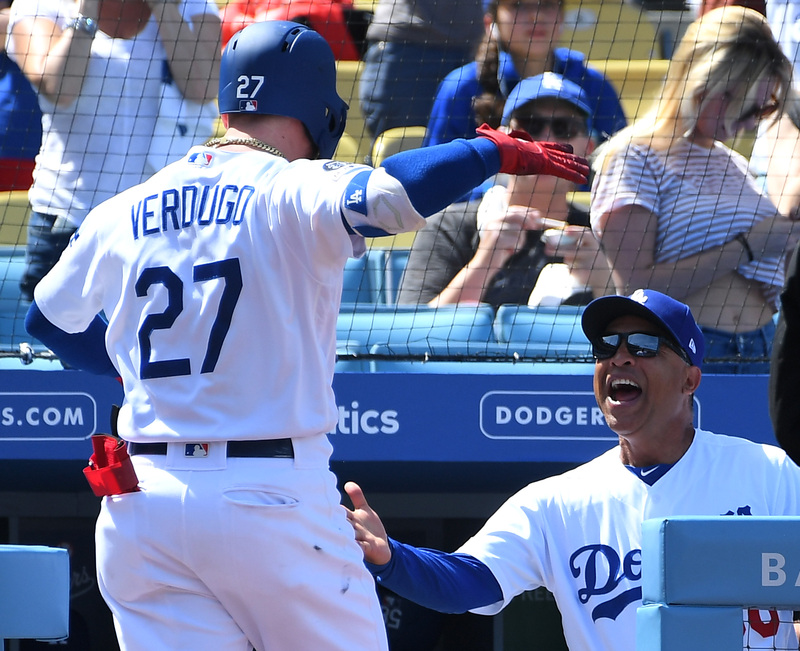 The Dodgers won six of seven games last week thanks to a strong rebound week from the starting rotation and timely home runs from the offense. 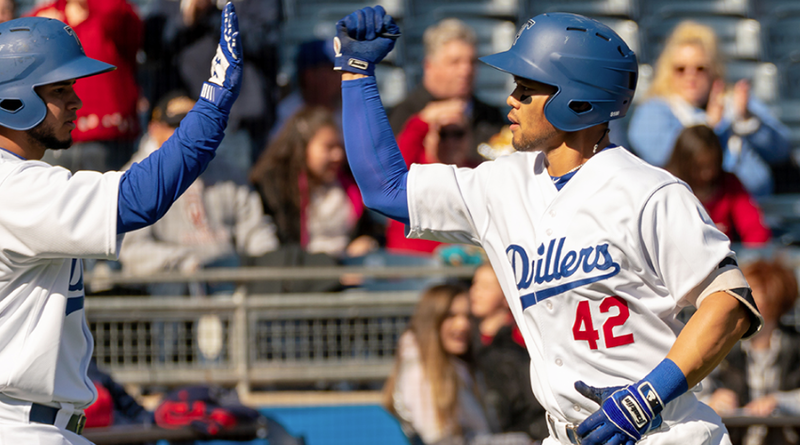 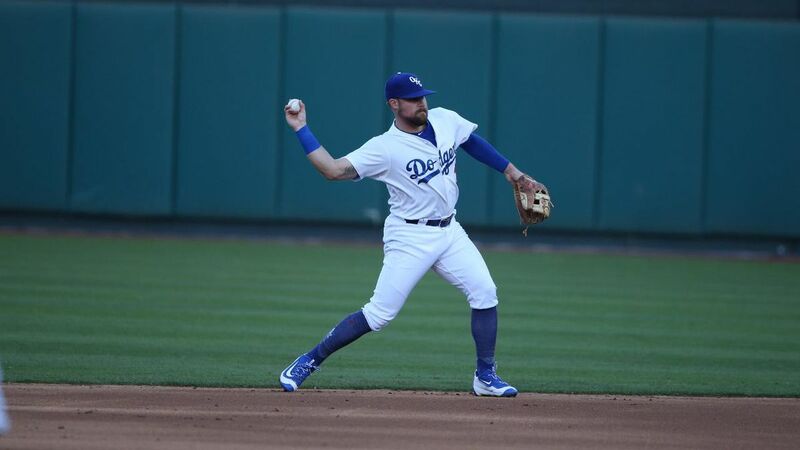 The Oklahoma City Dodgers were the only minor-league affiliated team to play on Sunday, as most of minor-league baseball took the day off for Easter. 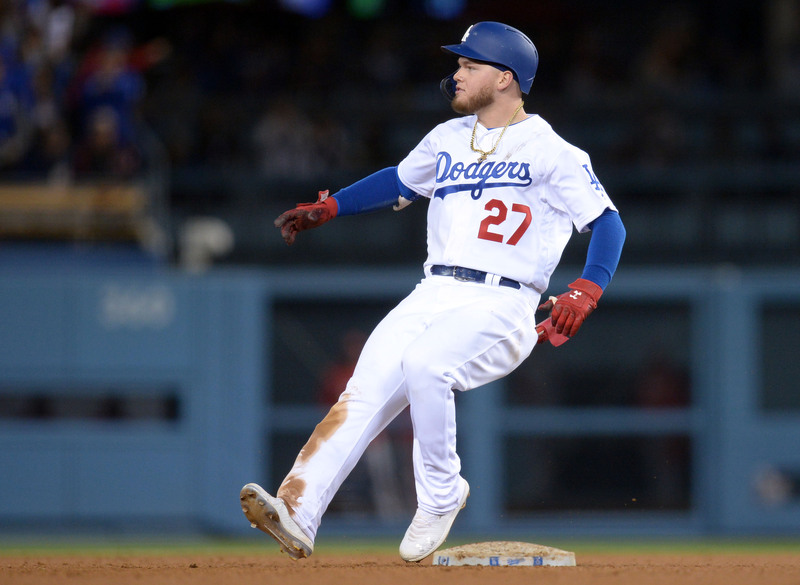 Some fresh links to start your morning. 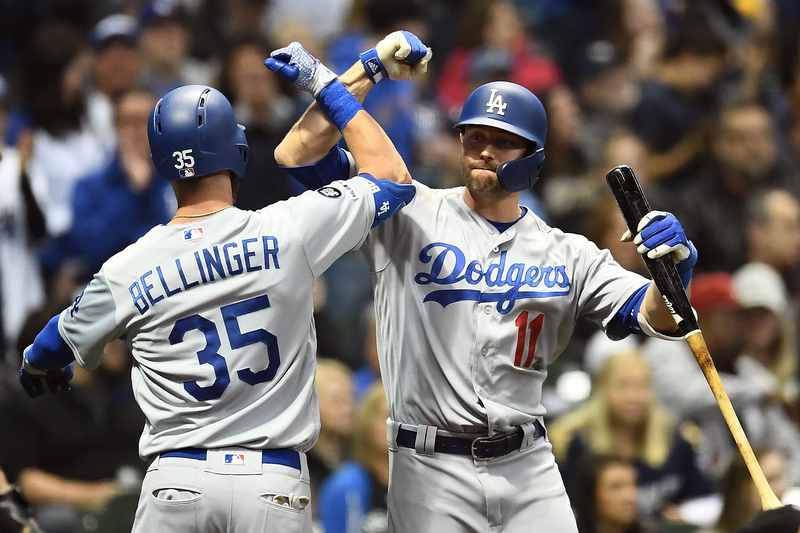 Cody Bellinger delivered in the clutch, as his go-ahead home run in the ninth inning helped give the Dodgers the 6-5 victory over the Brewers. 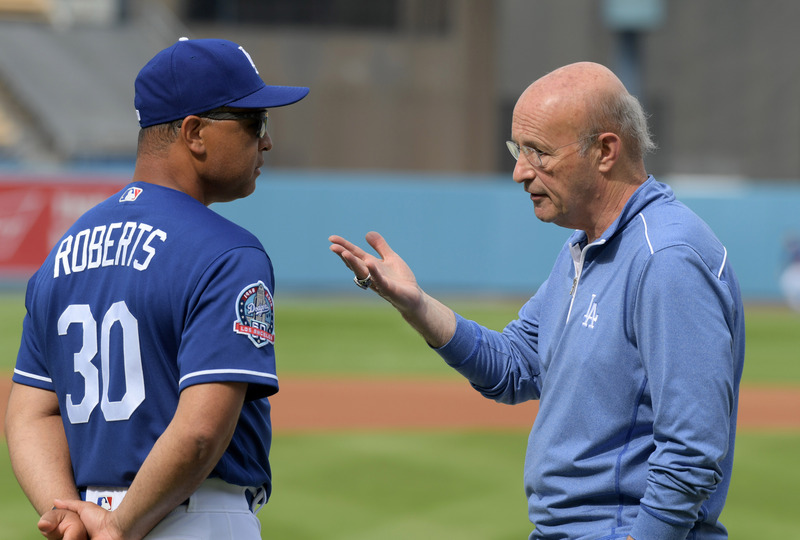 Full details on the Dodgers’ roster, service time, and payroll, updated throughout the year. 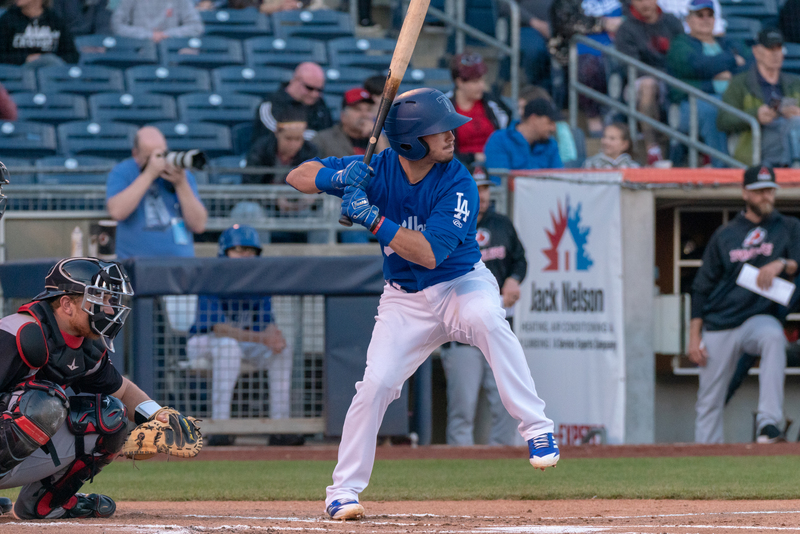 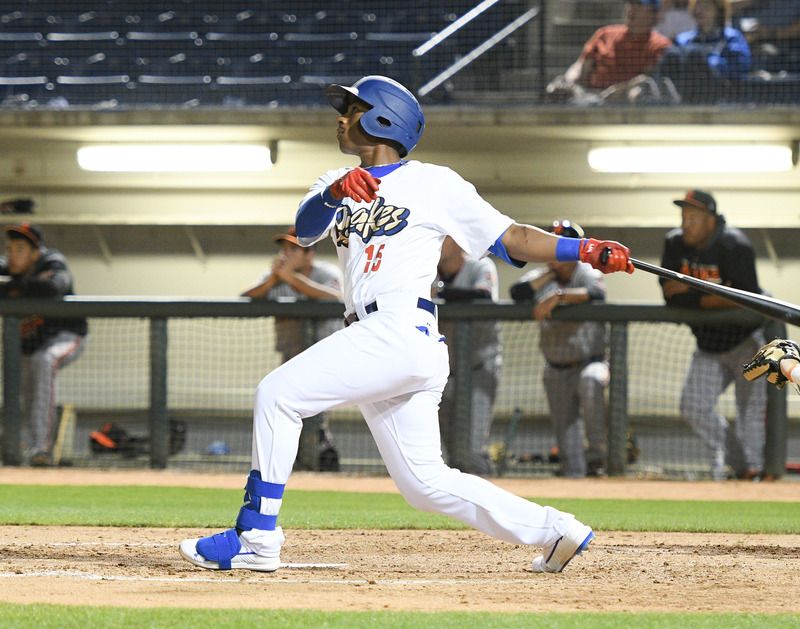 It was an up-and-down night for the Dodgers affiliates, going 2-2 on Saturday night. 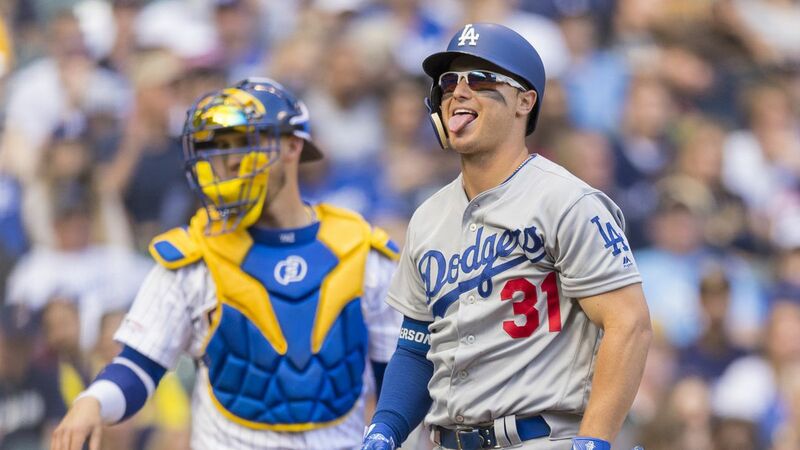 TGIF - here are some fresh links to start your morning! 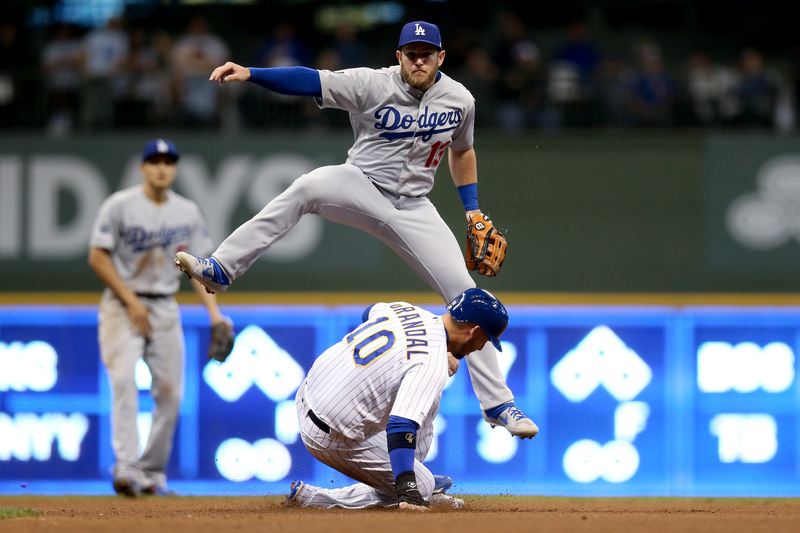 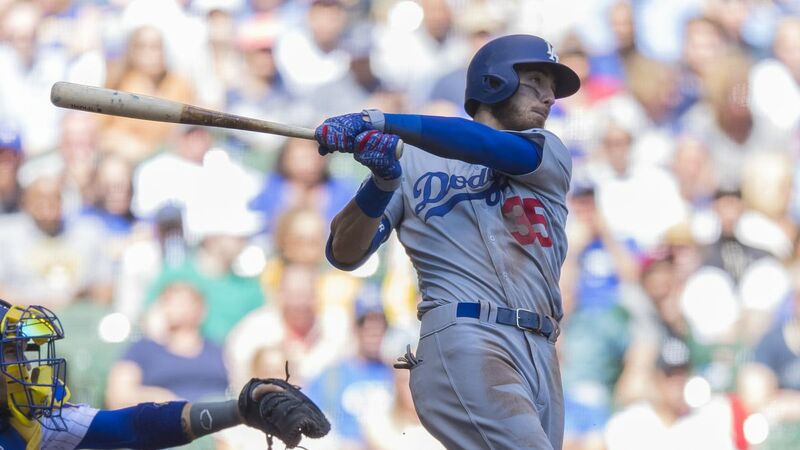 After playing the Brewers for three games in Los Angeles last weekend, the Dodgers travel to Milwaukee this weekend where they’ll square off with the Brewers for a four-game series. 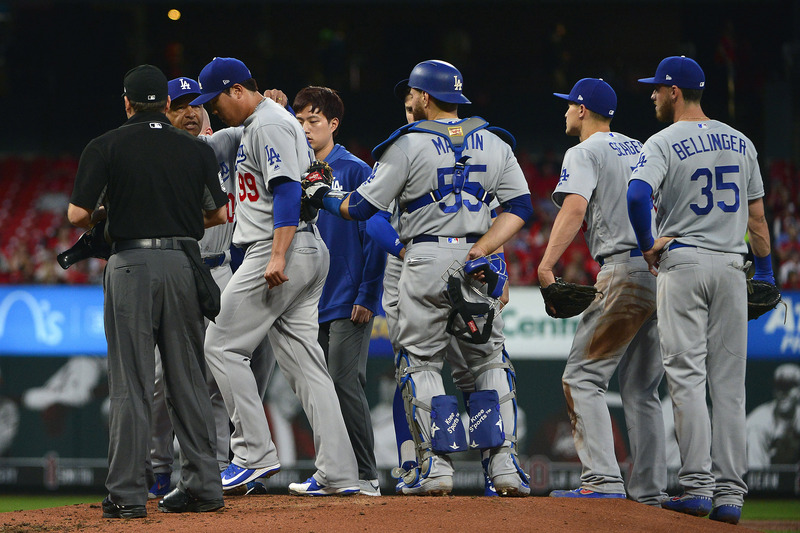 What can we do about the bullpen? 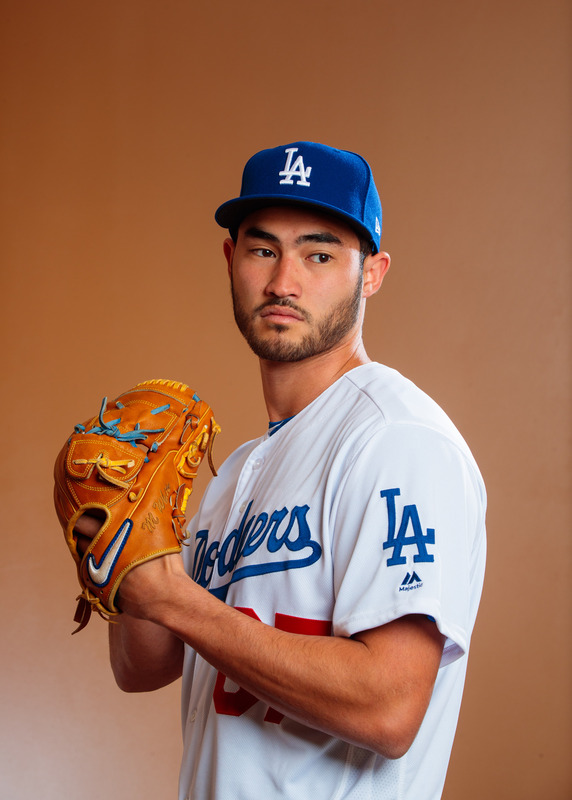 Who should actually start opening day? 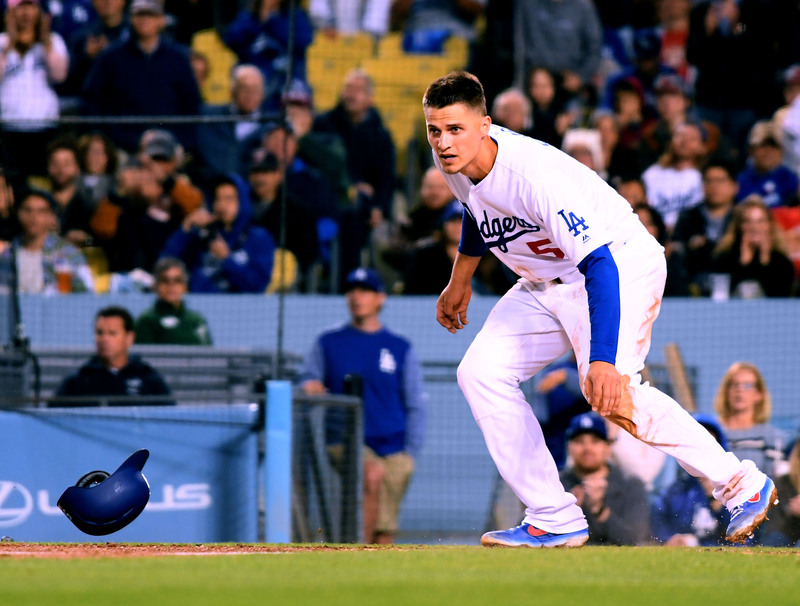 The Nolan Arenado Extension Is Both Bad News And Good News. 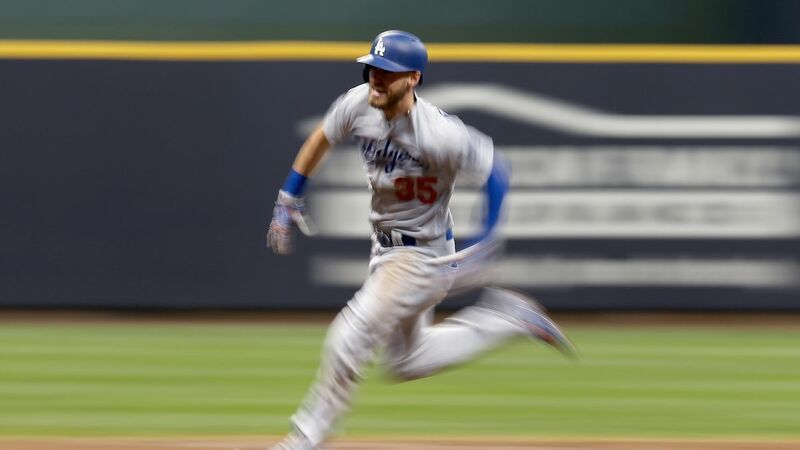 Do the Bryce Harper-Dodgers Rumors Hold Any Weight? 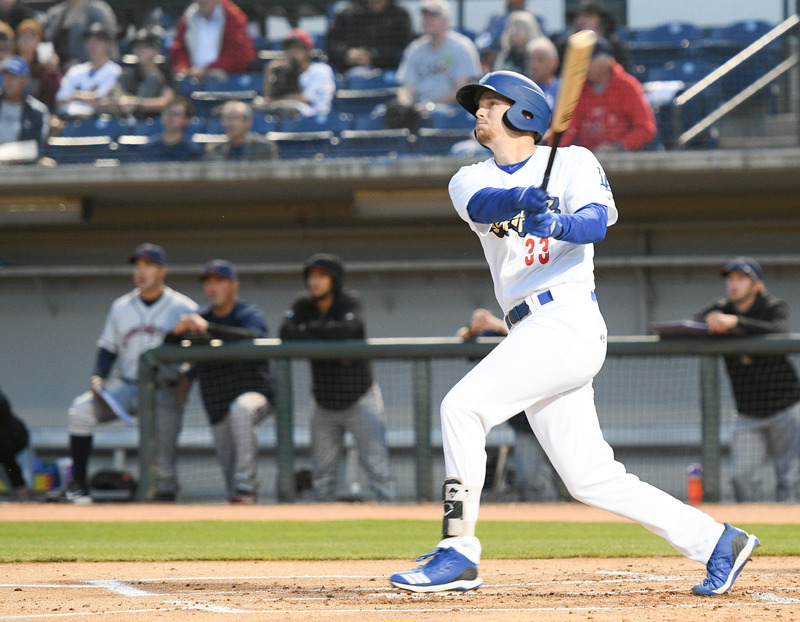 It was a quiet day for the offense on Wednesday afternoon, with the team racking up only three hits. 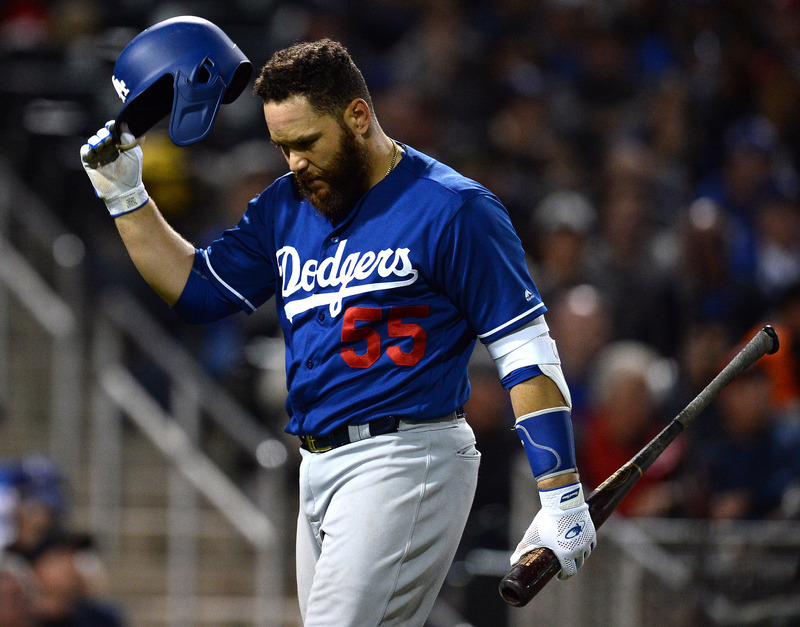 Luckily for LA, one of those hits was a three-run home run at the hands of A.J. 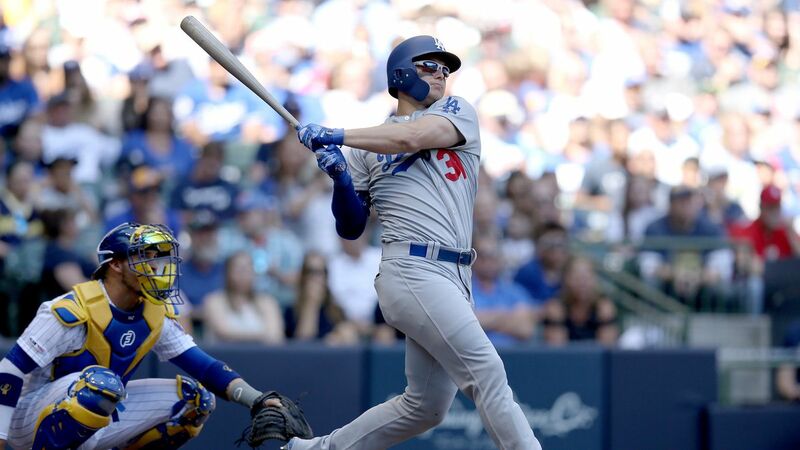 Pollock. 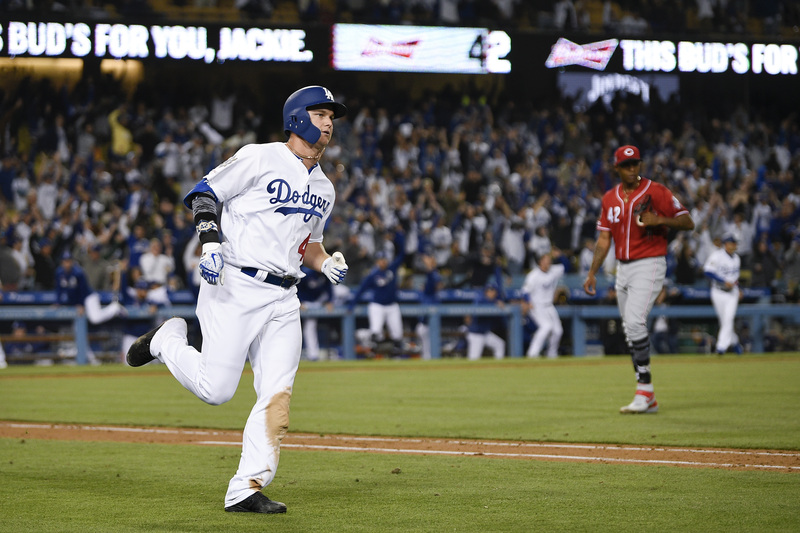 His blast helped give the Dodgers a 3-2 win over the Reds. 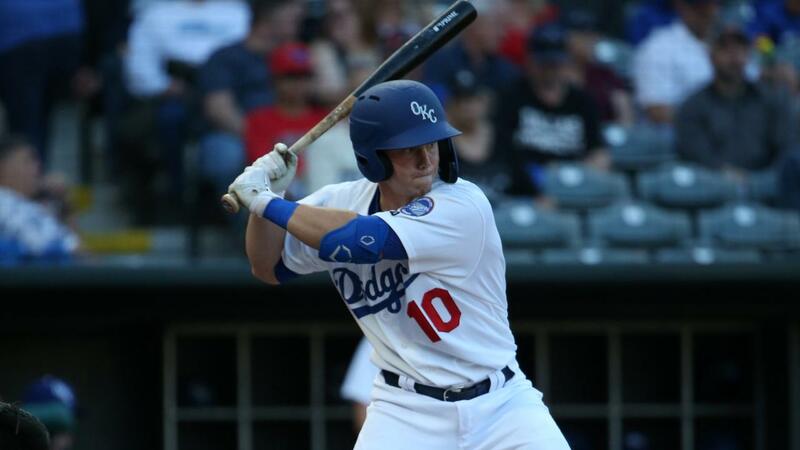 The bats were hot across all four of LA’s minor league affiliated teams on Tuesday night. 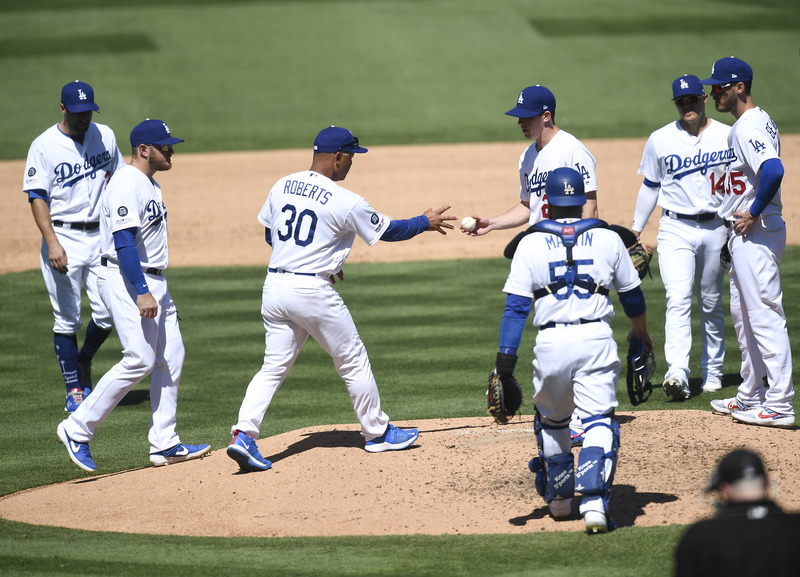 Four teams combined to score 41 runs, as they completed the 4-0 sweep. 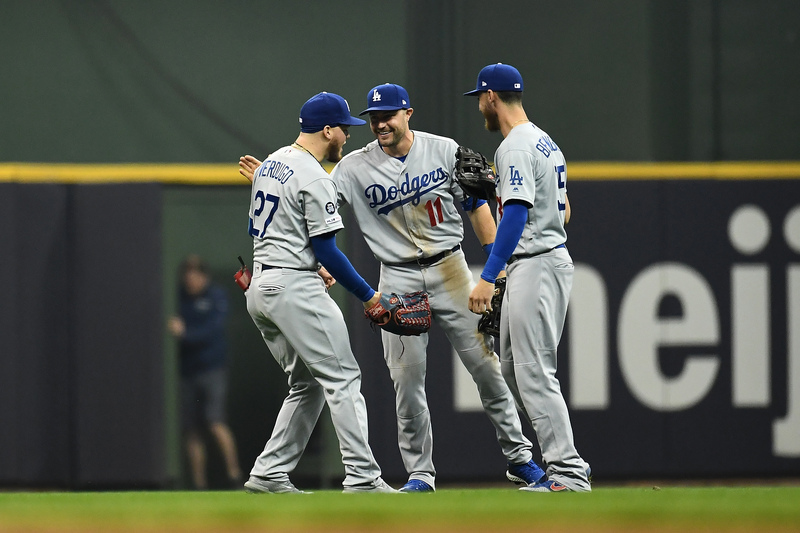 They are all expected to return to the team sooner rather than later. 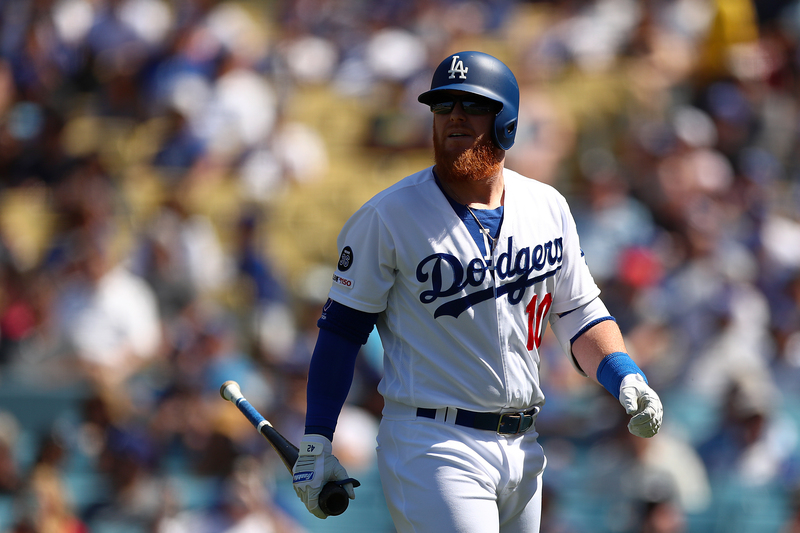 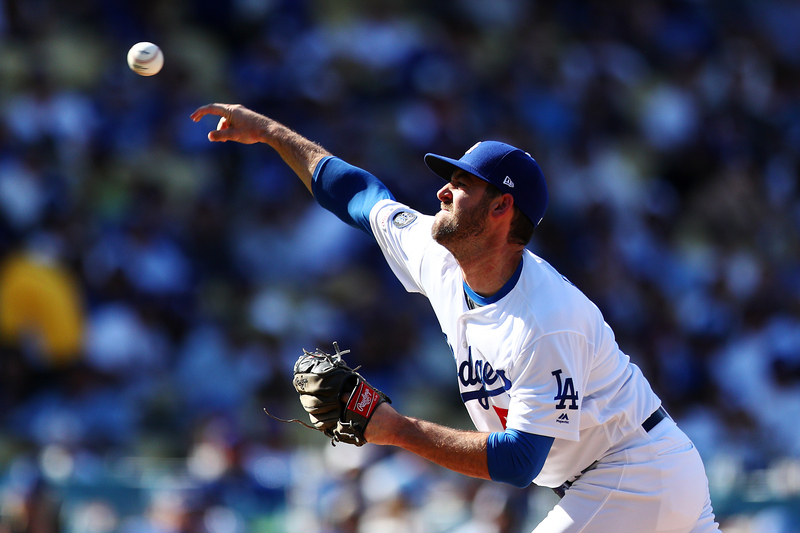 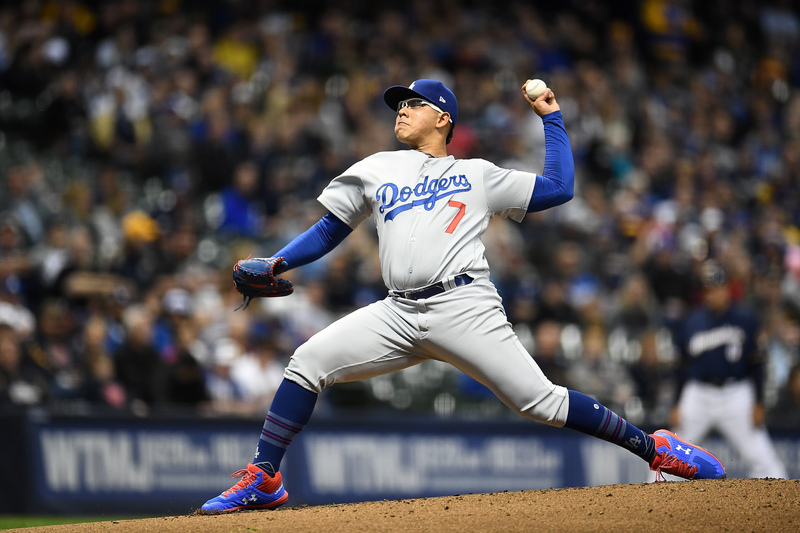 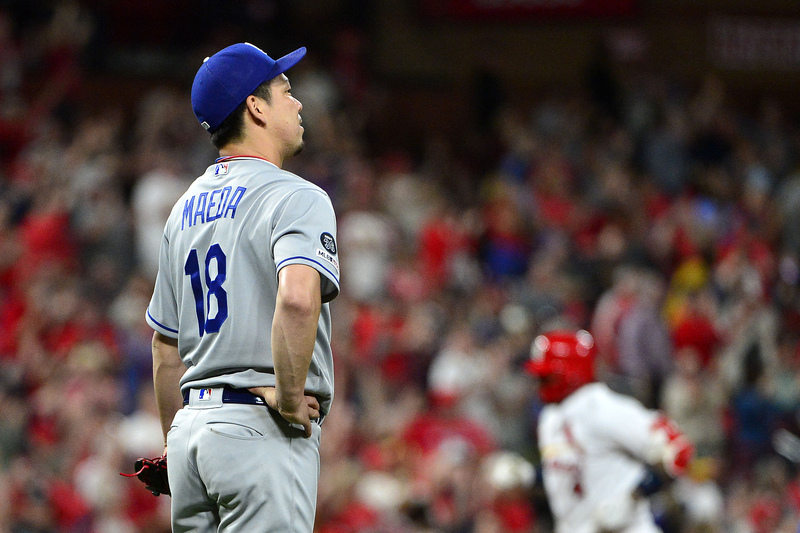 A look at the struggling start for the Dodgers starting pitchers, and how they struggled mightily against the Cardinals and Brewers. 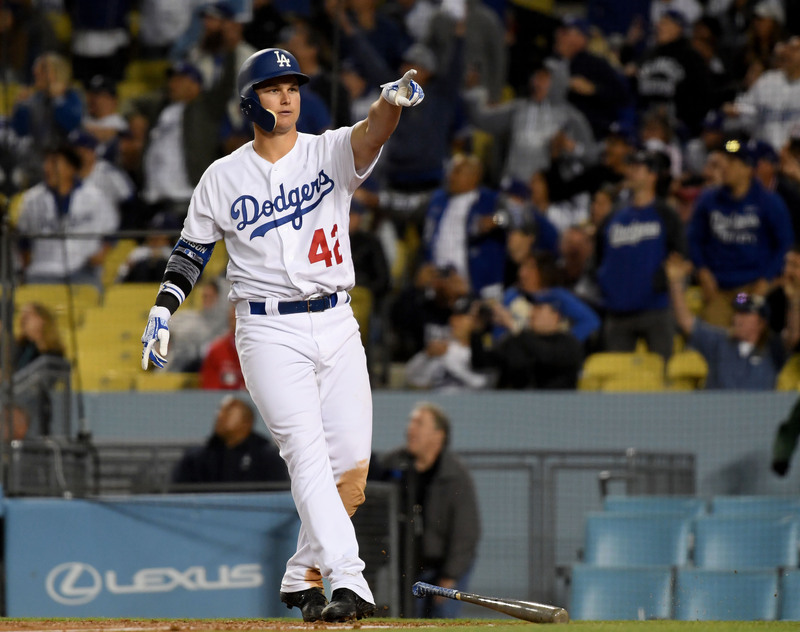 Monday was a special night at Dodger Stadium. 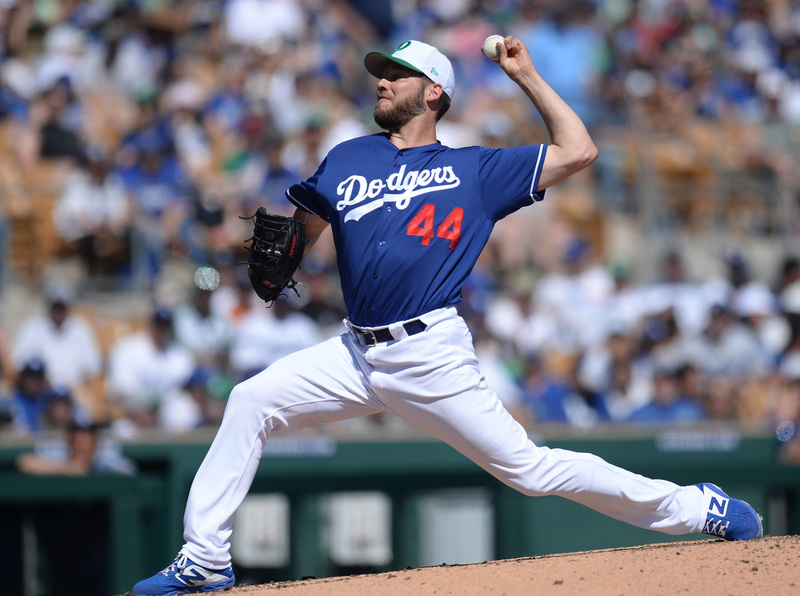 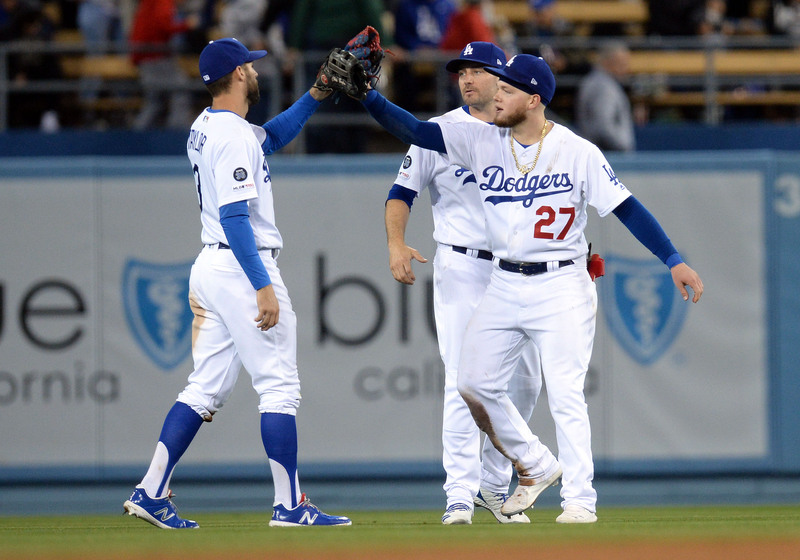 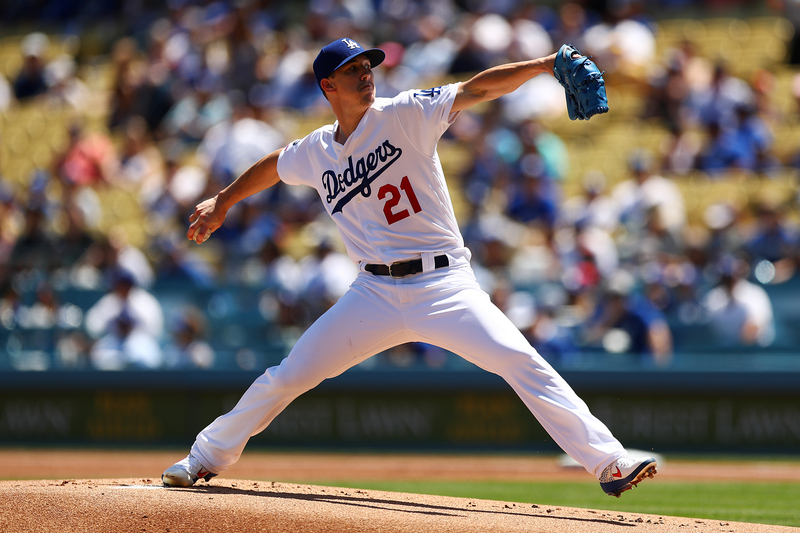 The team celebrated the life and legacy of Jackie Robinson, Clayton Kershaw made his season debut, and Joc Pederson hit a walk-off home run as the Dodgers defeated the Reds 4-3. 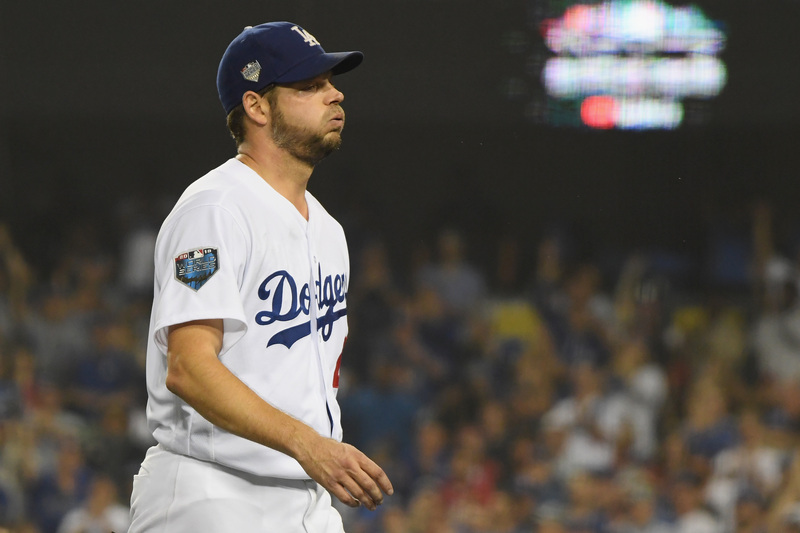 With Clayton Kershaw making his 2019 season debut on Monday night, another Dodgers starter is getting closer and closer to his return. 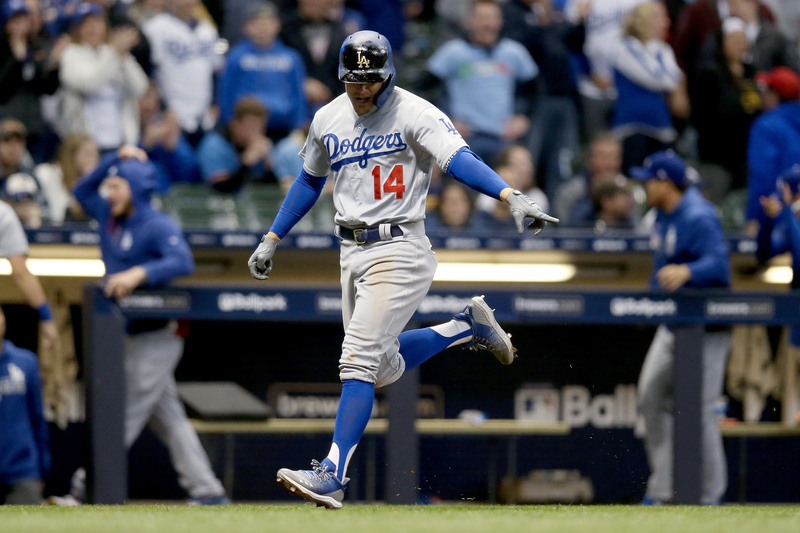 The Cincinnati Reds (5-9) will be in town for three games this week, welcoming back former Dodgers Yasiel Puig, Matt Kemp, Alex Wood and Kyle Farmer. 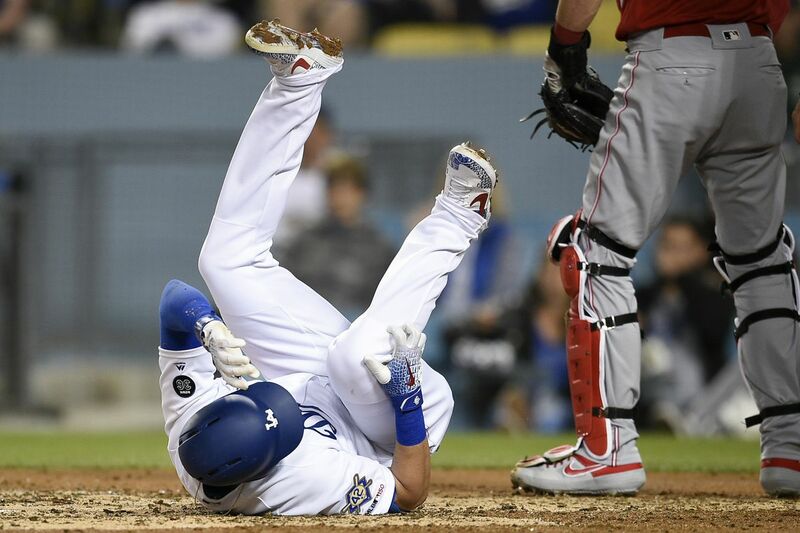 The Dodgers’ strong start came crashing down to Earth thanks to a long losing streak to the Cardinals and Brewers. 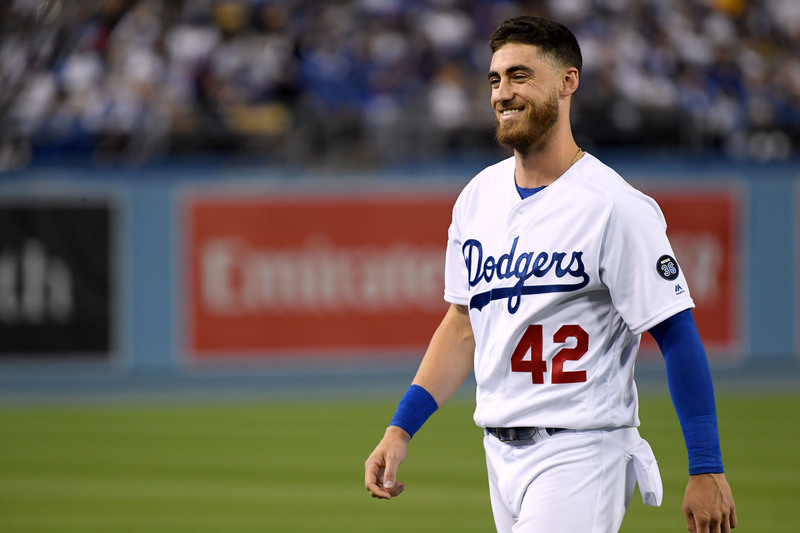 Happy Jackie Robinson Day, everyone! 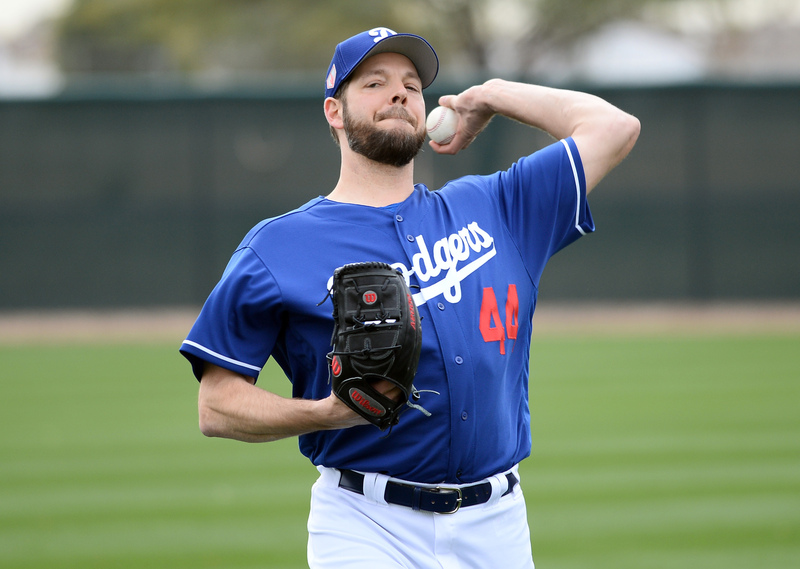 The Dodgers and the Notion of Going Partially "All-In"
Is peak Kershaw gone for good?